Cognitive Behavioural Therapy (CBT) is widely recommended in the NHS for the treatment of emotional and psychological conditions, such as depression, low self-esteem, low mood, chronic anxiety, stress or anger. This thorough yet easy-to-read general self-help guide is a must-have for anyone experiencing these common problems. 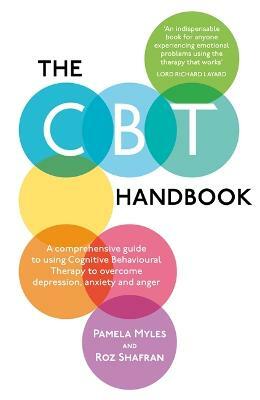 An accessible yet authoritative guide written by two of the UK’s leading CBT clinicians and researchers.